Lavender essential oils are derived from the lavender plant, which has been used medicinally for thousands of years. There are so many wonderful Lavender essential oil benefits, that it makes having lavender oil a necessity in nearly every essential oil kit. It’s useful, smells amazing and super affordable. It has long been celebrated for being able to induce calmness, ward off illness, disinfect and soothe the body and spirit. Prior to World War I, lavender essential oil was applied to wounds to prevent infection, promote healing and reduce scar formation. Today, lavender oil is experiencing a resurgence in popularity as it is once again celebrated for its amazing healing properties. 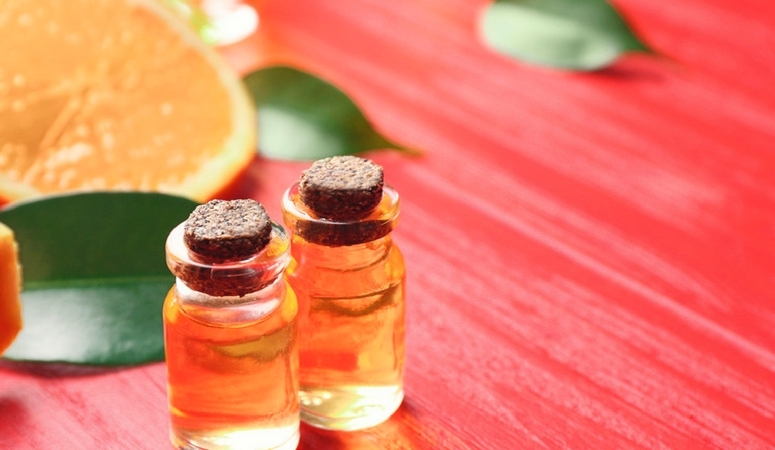 Antimicrobial in nature, the power of the fragrant essential oil comes from the plant itself. It’s a low-growing, woody, silver bush with thickly aromatic purple flowers. Lavender is prized for its qualities of being antibacterial, antifungal and antimicrobial. Organic gardeners often plant the herb in close proximity to other, more vulnerable garden plants as a means of staving off pests and disease. Lavender is best known for its calming, soothing and healing properties. It’s also great for both personal and household cleaning applications. 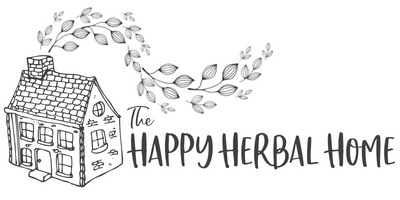 The heady-scented essential oil is often used in body oil and bath oil blends, along with other calming and balancing oils such as geranium, to promote relaxation and restful sleep. It’s relaxing properties also makes it useful for managing blood pressure, along with other healthy lifestyle changes. Lavender oil has many healing benefits and holistic uses. It is antifungal and antiseptic, which makes it handy for both surface cleaning and personal use. Mix lavender and other essential oils in a cleaning solution to disinfect the surfaces of your home. 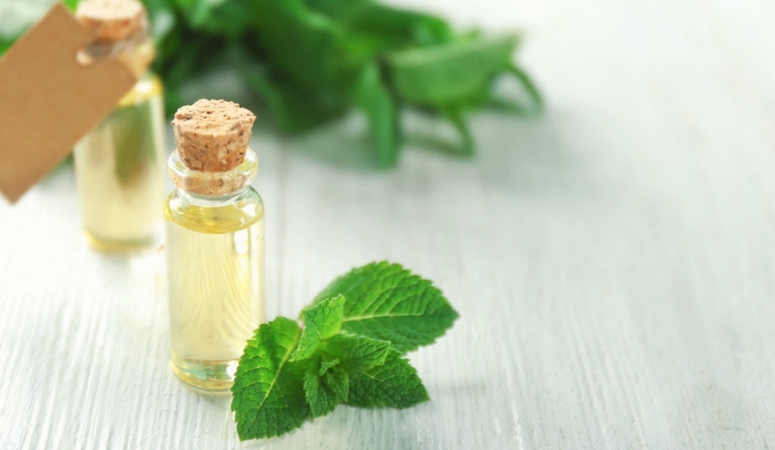 Add a few drops to a carrier oil such as coconut oil or almond oil, for use as an antiseptic that can be applied to the skin to ease pain and promote healing of cuts and other skin irritations. It’s also popular for soothing and nourishing the skin. Lavender is known for having analgesic properties, meaning it helps as a pain reliever. It’s also considered an antispasmodic, which means that it soothes the nerves and muscles. This makes it a great addition to body oils and baths. Lavender is also said to be an emmenagogue. When applied to the body, it stimulates blood flow to the pelvic region and the female reproductive organs, and can bring on menstruation or help with regulating the monthly menstrual cycle. Lavender is purported to provide relief from ear pain and infection. Some holistic experts suggest placing a few drops of lavender on a cotton ball and setting in the outer opening of the ear, as a method for relieving and healing earaches overnight. 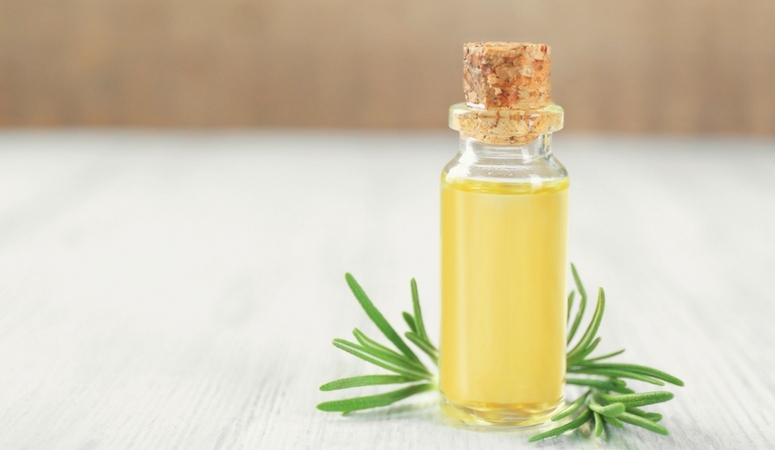 It is also recommended to mix a few drops of lavender into a carrier oil as a way to ease ear, nose and throat discomfort related to the common cold. One of my favorite ways to use lavender essential oil is to put it directly onto minor burns. This works amazingly well from my personal experience. I tend to be clumsy in the kitchen and often burn myself while cooking. When I apply a bit of the lavender on the burn itself, it takes the sting out nearly instantly. To use lavender essential oil, you can apply it “neat” to your skin for burns, or mixed in a carrier oil for overall skin care. You can also diffuse the oil with a diffuser or use a personal inhaler like these, for an on the go fix. 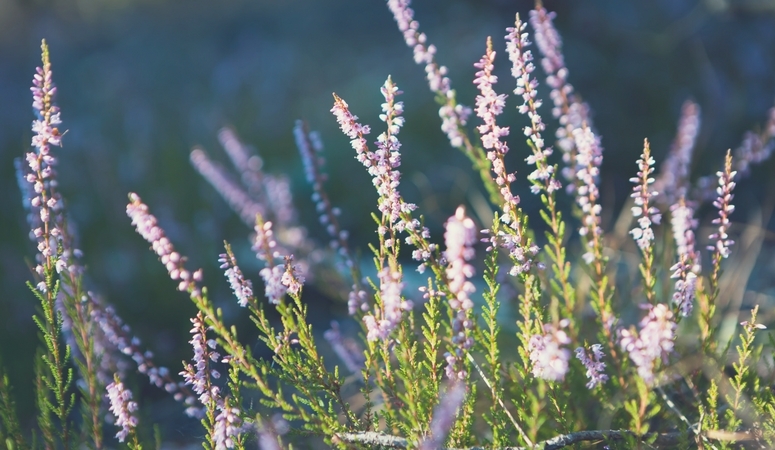 To apply lavender for relief from ear pain and sore throat, massage the lavender and carrier oil mix behind each ear and down to the throat, traveling along the area where lymph drains. Some claim that lavender essential oil not only relieves congestion but also may shorten the duration of a cold due to it’s being antiviral in nature. You can use it as an all natural perfume, or add it to your favorite carrier oil and using it for a relaxing massage. Since it’s kid safe, this makes for a great before bed massage for a sick kiddo, or for kids who have trouble sleeping. 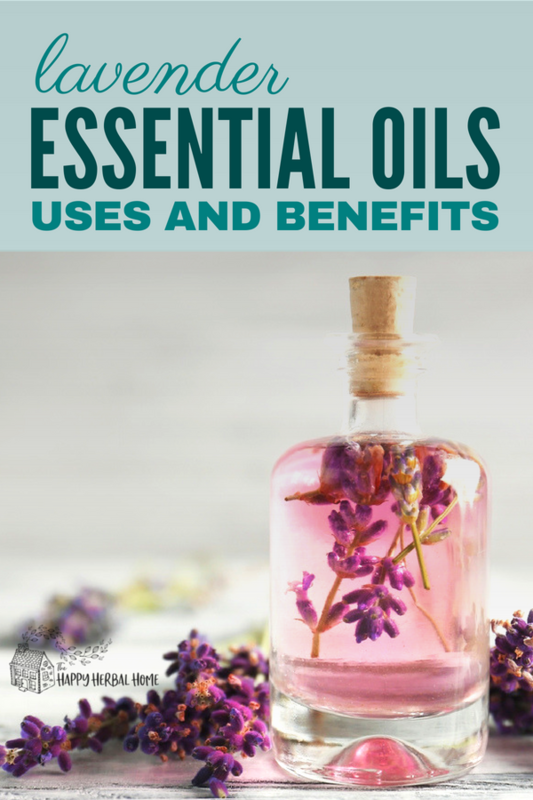 The lavender essential oil benefits are amazing! But, if you are prone to allergies, use caution when applying lavender to the skin or inhaling it as with a room diffuser. Do a 24-hour skin patch test if you are an especially sensitive person. Discontinue use if you experience unpleasant side effects of any kind. Lavender essential oil has proven toxic if ingested. If pregnant, consult with your physician before use.